easyJet has launched a partnership AirPortr, at London Gatwick, the luggage pick up and drop off service, which should allow people to check their luggage online and then have it collected from their doorstep. AirPortr will pick up luggage from the passenger’s home, take it to London Gatwick and the easyJet bag drop where it will be put on the flight and then the bag will be ready at their destinations baggage reclaim. 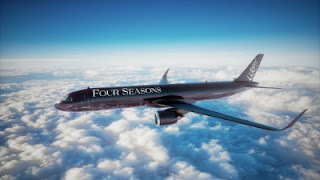 The service is available for flights to any of easyJet’s destinations across Europe from London Gatwick, checking in 1 bag can cost £30 or for more than one - up to four would cost £40 and the window to pick up the bags from the home address is between one and three hours respectively. 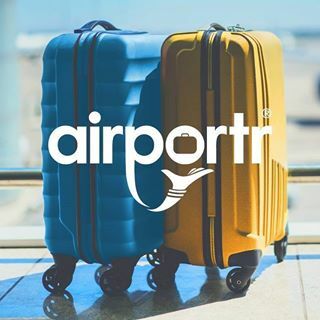 Andrew Middleton, Director of Ancillary Revenue at easyJet, said, “We are excited to be introducing AirPortr’s services to our passengers, starting with Gatwick services. Whether a flight is for business or leisure, we are confident the home bag drop service is a fantastic initiative to improve a traveller’s experience. easyJet is proud to continue to develop our product offering with innovative companies such as AirPortr"
easyJet refused to advise how much commission they recieved from AirPortr for recommended the service.